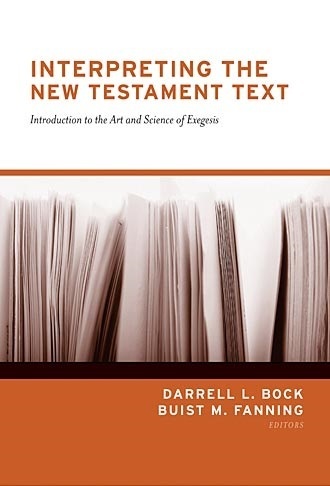 With the explosive increase in availability of English Bible translations, the question can easily be asked, 'Why bother with the hard work of biblical exegesis?' Computers can translate foreign languages and our English texts can take us very close to the original meanings, so why exegete? Answer: because the deepest truths of the Bible are found through the deepest study.